I don't know if it's January, or if it's the fact that my client complained all morning about how upset he was that the prosecutor wouldn't agree to decreased probation time (Sorry, pal, that's what happens when you steal things....), but my attitude has been pretty bad lately. SO, in an attempt to focus on the positive, I'm starting a new theme here on the 'ol blog. Not sure if it counts as a theme if I'm only committing to one of these posts so far, but I'm hoping that anytime I need a pick me up, I'll take a quick sec and think of the good. Like finally cooking dinner for the first time in weeks (....months?). 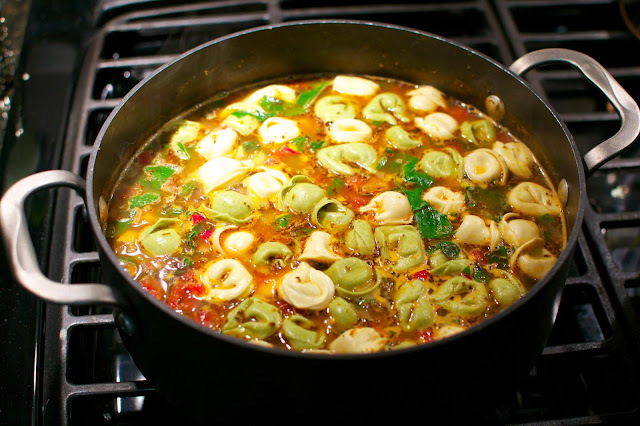 The planning, the shopping, the preparing seem like a pain, but honestly, I always feel better after I eat a home cooked meal (and one that's semi healthy----minus the tortellini---go easy on me folks, I'm coming down from the holidays). I have also attempted to get out of my January slump by adopting some new house plants. When Dustin and I moved, I filled my entire car (trunk/back seat/etc.) with our house plants, but you can never have too many. Hey, we have no kids, I need to nurture something. 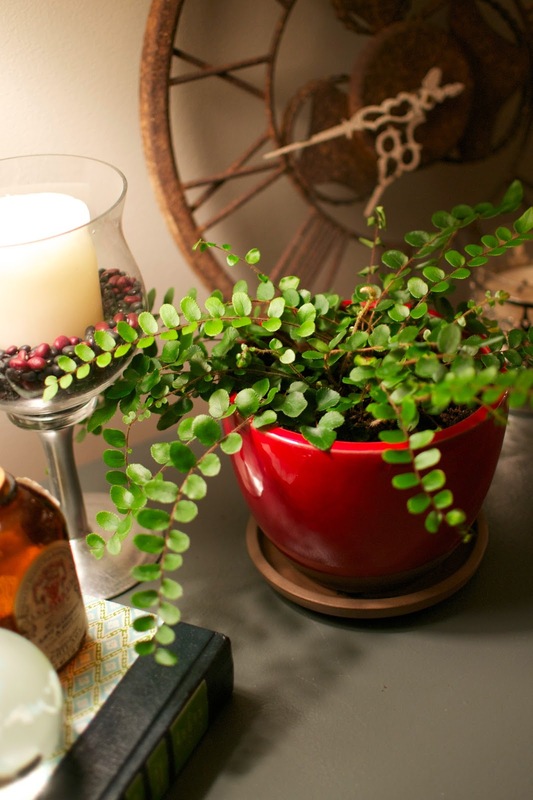 For old "Friends" who make the task of organizing a messy room a smidge more bearable. 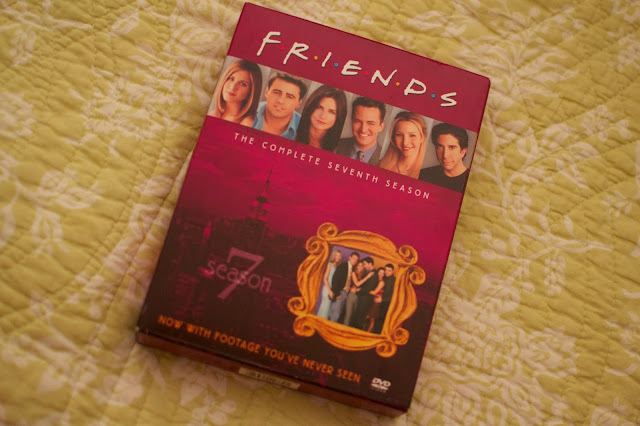 [I won't lie, after getting used to shows filmed like "Modern Family" and "The Office," the laugh track/stage setting did throw me a bit, but I have to say, nothing will ever replace this show. 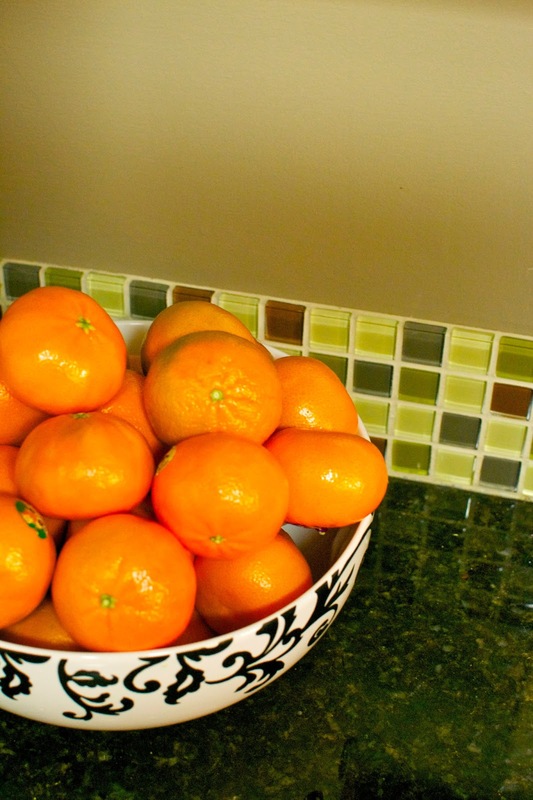 In the spirit of health snacks-----A bowl full of clementines! 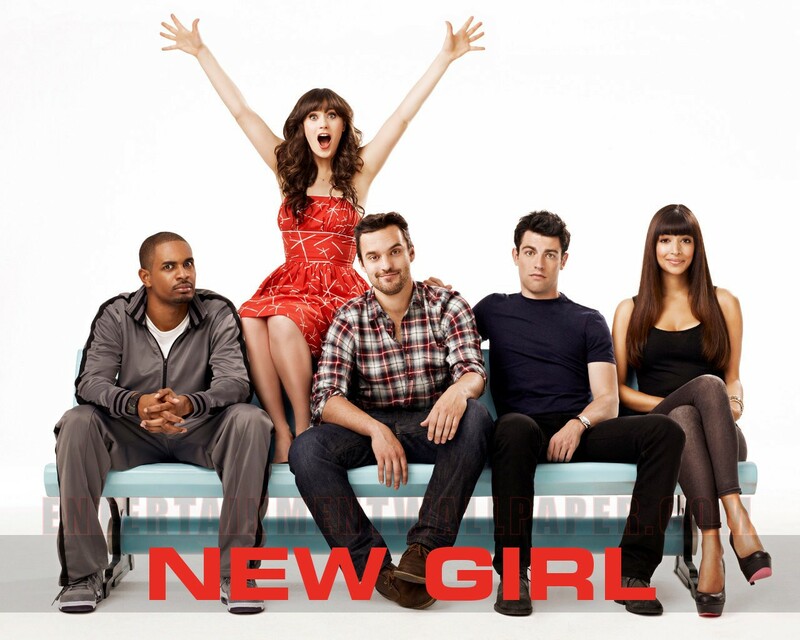 And lastly, the show I'm about to leave you fine folks for on this lovely Tuesday evening....New Girl. I can't get enough of this show. I'm so happy new episodes are back on. Wait a sec, I just realized Damon Wayans, Jr. used to be on this show...what?? "You wanna Mama Bird me the cookie?" Like I said, it's the little thing in life! And honestly, just writing this post has put me in a better mood! Is It Too Late To Post About Christmas?